AIMI SYAHIRAH || MarvelousMisya: www.dietspotlight.com can solve your health problems? www.dietspotlight.com can solve your health problems? Salam. Have you heard about one website called www.dietspotlight.com? Ahha, if uols want to find out about healthy life with a balance diet, I really suggest uols to visit this site. My first impression when enter this side, wow so many things I could explore about health, diet and good supplement for our body. Also you can get many health tips here! 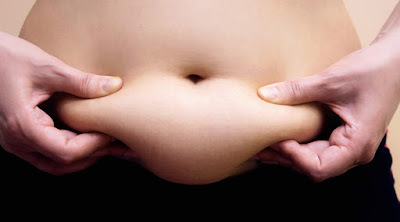 One of the article I really like is about Belly Fat reviews. Ahha almost Malaysian people will have this problem rite? ;) hehe..
What is more interesting about this site, they will suggest the best and safe food supplements for every health problem that you have. 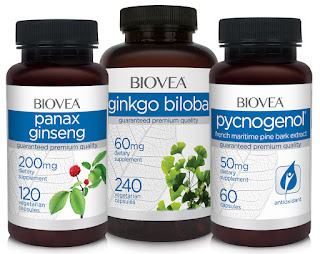 For example Biovea, they are using natural ingredients such as Ginkgo Biloba, Ginseng and many mores. Actually it is for slimming but at the same time could help your health status. Credit to https://anikalovesyou.blogspot.my/ for sharing this site with me. Misya : Sesekali test power writing in English.